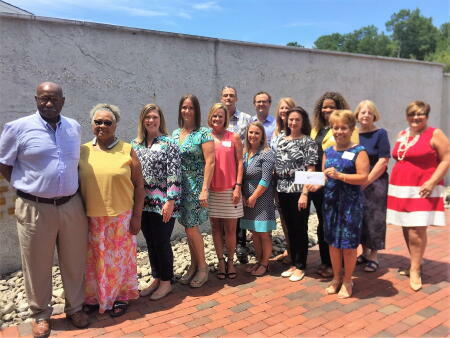 The board of advisors of the Brunswick County Community Foundation announces $4,030 in local grant awards from its community grantmaking fund. Barbara Patten, board president, thanked the community for its support of the Brunswick County Community Foundation. “These grants are important to our community and our quality of life,” she said. “Critical programs would not be possible without the generosity of many individuals and organizations that have supported Brunswick County’s community grantmaking fund.